North Jersey and Central Florida are bearing a tremendous burden when the President visits his golf courses. Private aviation and the airports that serve pilots are severely impaired by forced closure. 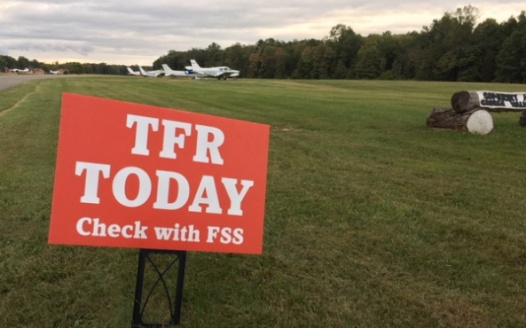 I support legislation extending the ‘Maryland-Three’ rules to airports under a recurring Presidential TFR. Allow law-abiding/screened pilots access to their airplanes and airports using rules and program that already exists and has proven safe and effective. That program has allowed the three DC area airports to continue operating and providing public air transportation. Modern communications will allow future Presidents to spend more time away from DC, other regions will be affected; this is a solution for all of General Aviation. I support General Aviation!